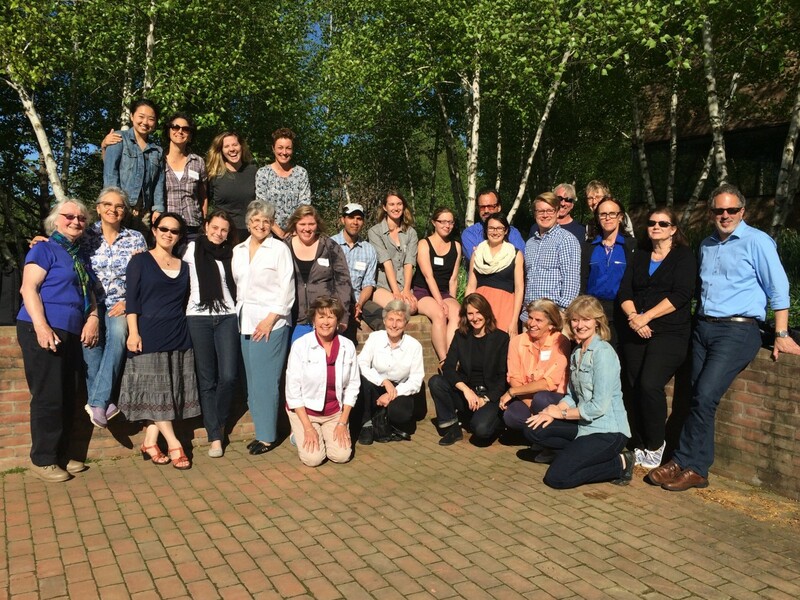 In the summer of 2002, a large, multidisciplinary group of professors, healthcare providers, and design professionals gathered at the Chicago Botanic Garden to help form the curriculum of a new, original certificate program. 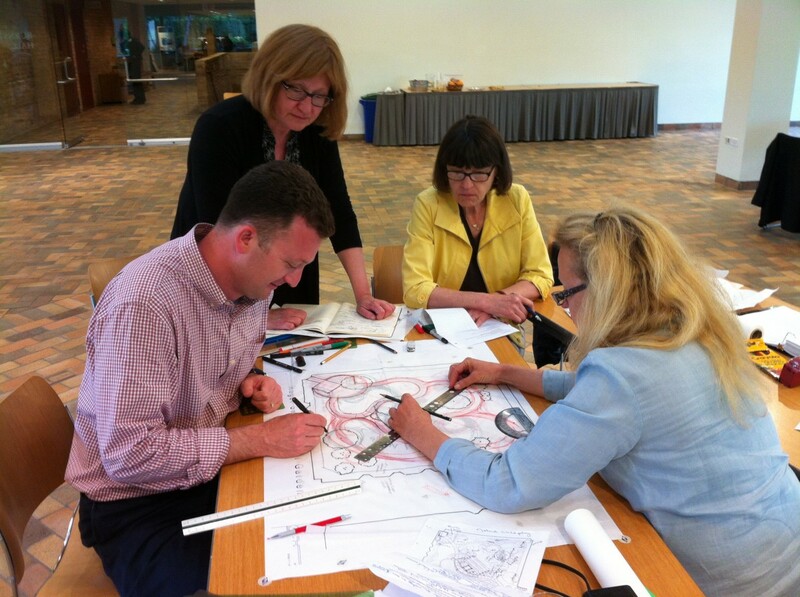 The goal of the Healthcare Garden Design Certificate Program was, and remains, to provide a useful, up-to-date, and engaging professional development opportunity in healthcare garden design that reflects the multidisciplinary nature of this emerging field, and allows participants the opportunity to focus their learning on topics of particular relevance to each person. From the start, evidence-based design has been the core of this program, with a focus on using research results to design garden facilities that allow for and make possible specific health and wellness outcomes, while encouraging the design team’s creativity and the application of professional insight. Learn from key industry leaders why healthcare gardens constitute an essential component of customer-centered environments of care. Learn how these gardens positively impact patient health outcomes, stress reduction, and satisfaction, as well as employee retention, marketing activities, philanthropy, accreditation, and the bottom line. Gain a more thorough understanding of how evidence-based design is fueling growth in healthcare gardens and restorative environments, and how research informs the design process. Define best practices in this emerging field through collaboration with colleagues from a variety of professions. Discover how healthcare gardens can lead to increased levels of outside funding and contribute to successful marketing activities. Learn about the full range of benefits that therapeutic gardens make possible when used by health professionals including doctors, nurses, and horticultural, art, music, physical, occupational, and recreation therapists. Engage in case studies, multidisciplinary group projects, field trips, and other learning activities that focus on the unique characteristics of healthcare gardens and their design for specific populations and facilities. The Healthcare Garden Design (HGD) program at Chicago Botanic Garden was one of the most information-packed programs I have ever attended. Every speaker was at the top of their field and imparted practical, useful information that I was able to take back to my special-needs school to use. I loved that the speakers had diverse backgrounds—which gave a well-rounded view of what healthcare gardens should entail. Because of what we learned at the HGD program, we were able to design a wheelchair-accessible therapy garden that meets the needs of all our students. The program gave us insight to avoid problems, add security and safety, and create a useful, beautiful garden for students with very complex needs. I can’t say enough about how valuable the HGD program was for my professional career as a special-needs educator with an extreme interest in horticulture therapy. Each cohort is composed of up to 24 professionals and students from throughout the United States and abroad. Upon completion of this program, the participant’s ability to design and promote healthcare gardens will be markedly improved. Someone who has completed the program will be capable of applying their knowledge, skills, and insight to the design of healthcare gardens for any population or facility. What you won’t find in the marketing material—the exclusive intangibles of this course—is the experience of immersive learning from the broad range of distinguished instructors, in a spectacular setting. The Chicago Botanic Garden itself is a masterpiece of great design, and the classroom feels like an illustrious museum. The curriculum and instructors provide personalized and customized learning. 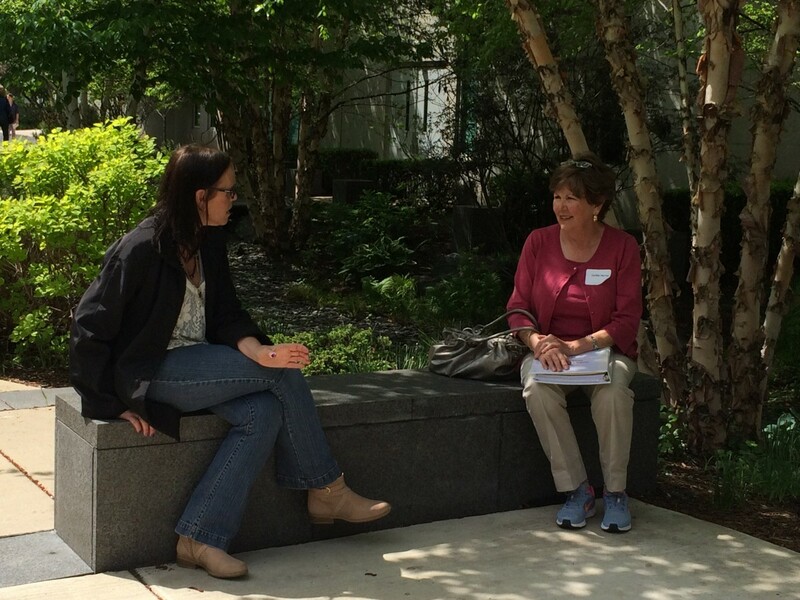 Participants have created enduring friendships and professional relationships in this course. 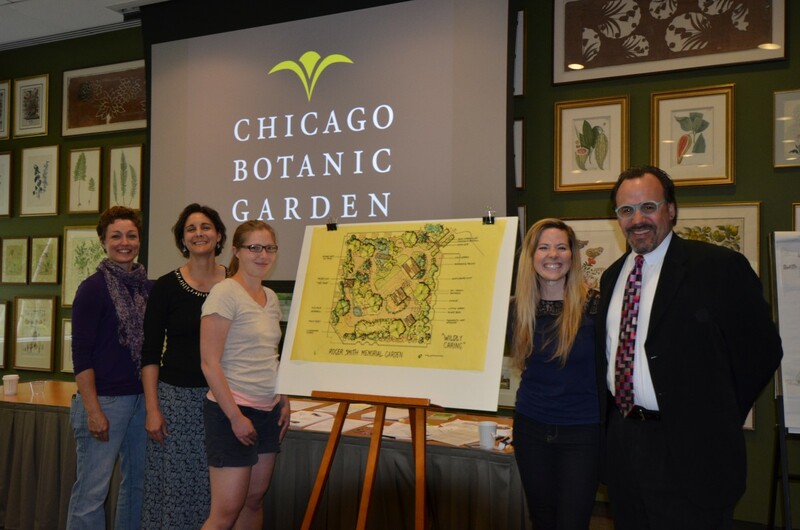 There is no other course like this one; the Healthcare Garden Design certificate program provides a unique and extraordinary experience. Our next program begins May 11, 2016. 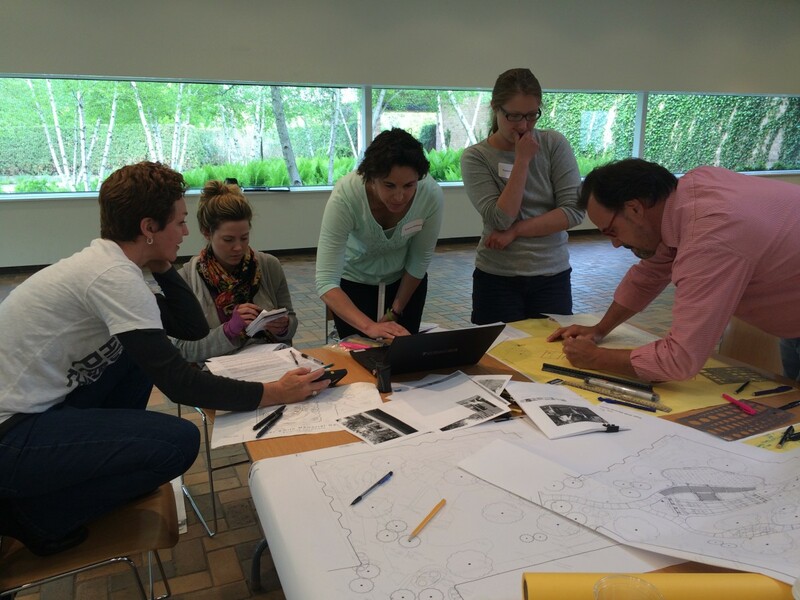 Register for the Healthcare Garden Design certificate program today.